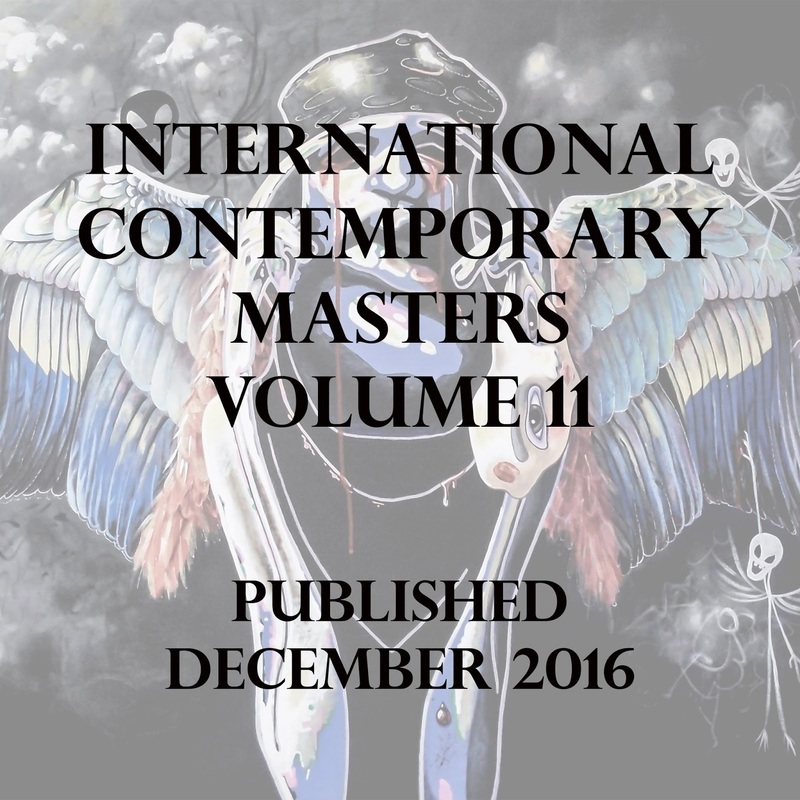 Now you can view the book "International contemporary masters volume 11" online. Enjoy artwork from all around the world from 100 artists including me. 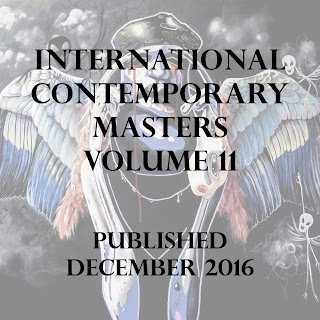 "International contemporary masters volume 11"
View the book online with a klick! "...I feel that energy and love it..."
"...Thank you for sharing your incredible art work with the world..."
"...I just wanted to to reach out to you doll and let you know how beautiful your expression of artwork is..."
"...Wow what a cool image!.." "...All of us who are encouraged not to be part of the mass, we go thru that. But your art reflects your beautiful soul, the bullying could not shut you up..."